There are 77 living Hall of Famers. 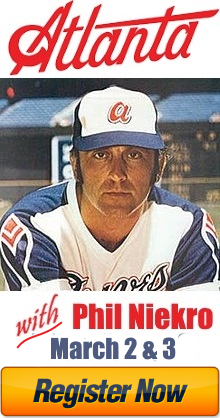 Phil Niekro, the greatest knuckleballer in the history of the game, is one of them. 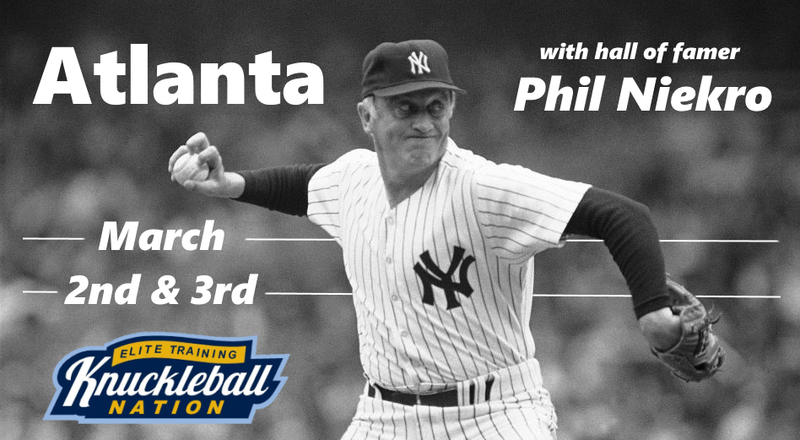 And you can get a knuckleball lesson from “Knucksie” himself at Knuckleball Nation’s Third Annual Atlanta Knuckleball Clinic. The 79-year-old can still throw the butterfly, and he’s taking time away from MLB Spring Training to teach you the tricks of the trade. Close friends and family may attend with a registered pitcher. Attendance will be capped at 20 pitchers. 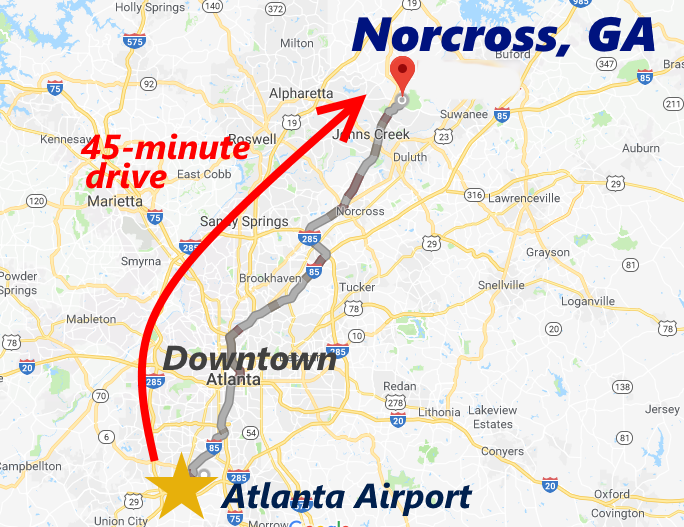 If you’re not throwing or accompanying a pitcher, but you want to learn the knuckleball from Phil Niekro, then you may register as a coach/fan. Each coach/fan must register individually. Use the PayPal button below to secure your spot! Registration is non-refundable unless Knuckleball Nation cancels the event. If you pay and cannot attend, you may use the balance towards other Knuckleball Nation products such as lessons, clinics and/or videos.